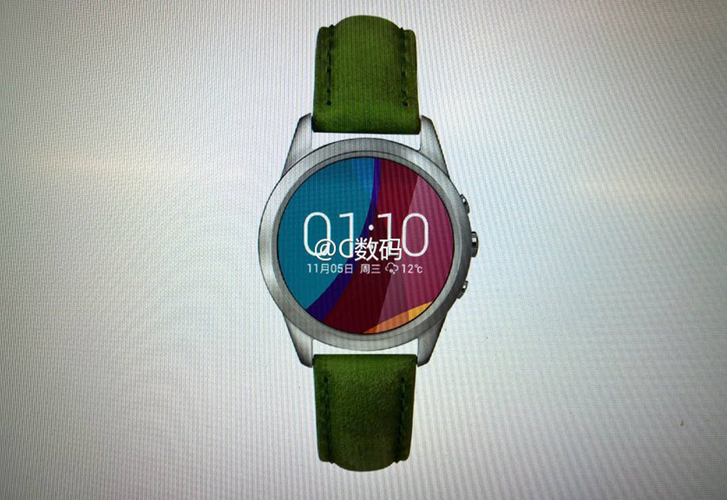 It seems Chinese smartphone manufacturer, Oppo is joining the smartwatch battlefield with its own smartwatch. An image of the smartwatch has surfaced, and the device is said to be able to charge in under five minutes. With the fierce competition of smartwatches coming from many smartphone companies, Oppo seems to be coming up with its own that aims to take on the likes of the Apple Watch and Android Wear devices. The smartwatch is reported to bear the name “Owatch” and it will be unveiled alongside the company’s upcoming flagship – the Oppo Find 9. So far, we are not sure whether it will be running on Google’s Android Wear or on an operating system of its own. Battery life is a big concern for smartwatches, considering how small they are in size. There’s a watchband for the Apple Watch called the Reserve Watch, but being able to charge a smartwatch in under five minutes is pretty impressive. 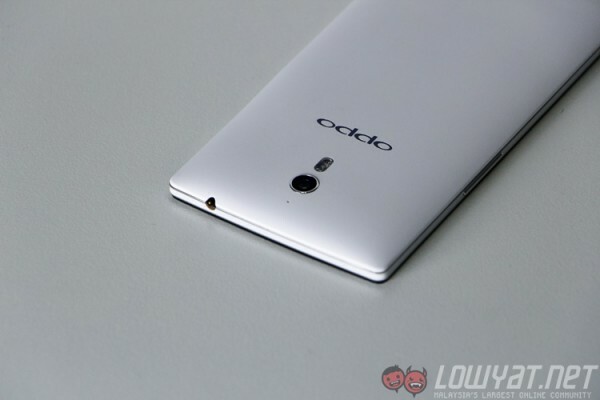 Speculations point in the direction that it might be utilising the company’s proprietary VOOC fast-charging technology which was first introduced in the Find 7. Users should take these news with a pinch of salt as news of the Oppo smartwatch has not been confirmed. We will have to wait for more information to be released about the smartwatch. If it is the real deal, then this will be the company’s first smartwatch.